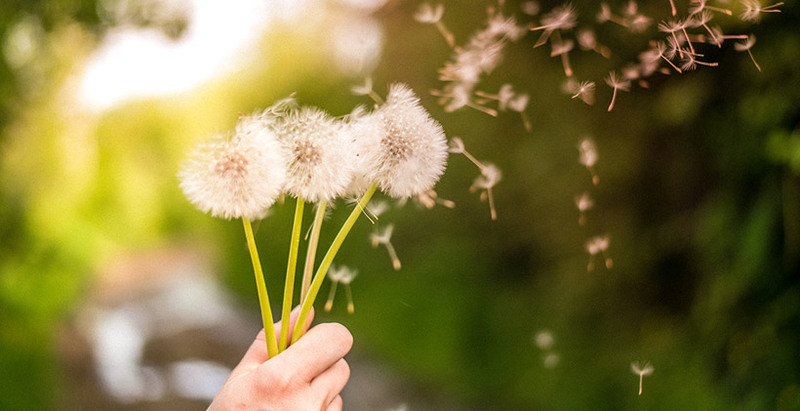 Allergies: Literally the worst season for those affected by these seasonal allergies (we’re one of them). I want to rub my eyes just thinking about it! Without a doubt, when we rub our eyes, the bond of the lash extensions will weaken making it more prone to “fall off”. 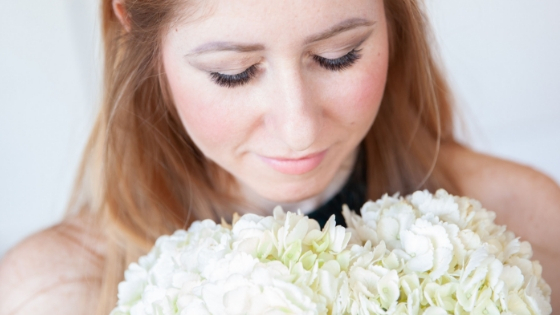 Therefore, it’s important to let your lash artist know about any allergies you may have so they can give you the proper after-care instructions and prep. Like hair, lashes will shed naturally + grow: As we have mentioned before, everyone’s lashes shed differently, some more than others. Depending on what season it is and your diet, your hair is more susceptible due to these changing conditions. 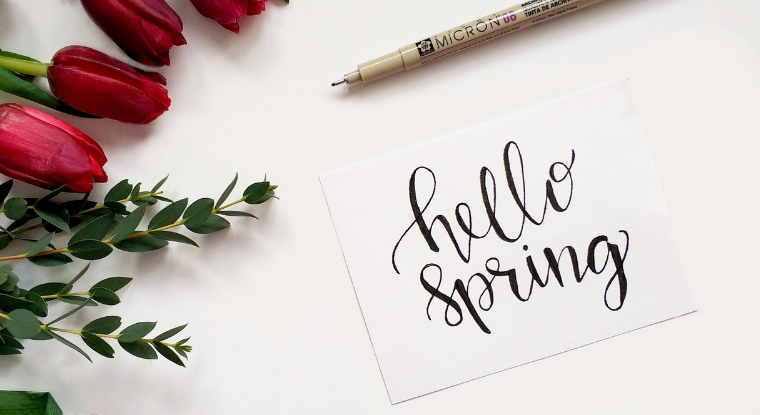 Springtime is usually when your lashes will shed more than usual. We know this can be of concern, and some clients are convinced it’s the extensions that are causing more lash shedding, but when applied correctly and with care, this should not cause any damage and should retain their shape until your next visit for a touch-up. Also, what you might notice is your lash line becomes itchy due to newbie lashes trying to squeeze their way through – which makes you want to rub your eyes due to discomfort. Don’t be nervous when your lashes look sparse, it’s because your baby lashes are slowing growing in place of those that have shed. Try your best to refrain from rubbing them too much as this could lead to the loss of lash extensions as well. 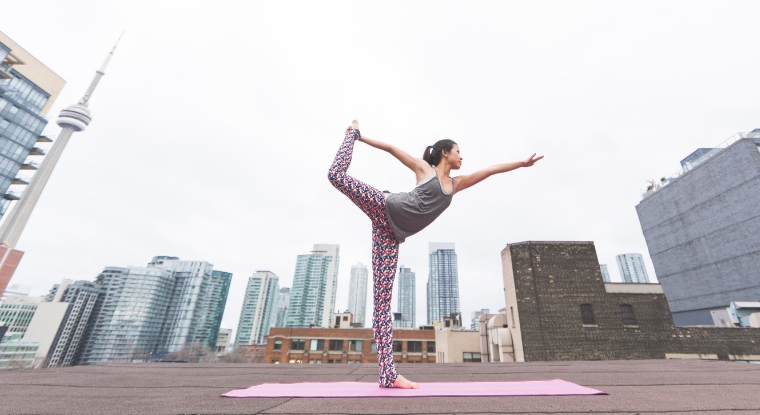 Extracurricular activities: Whether you are an avid Yogi or starting a new Spring training regime. These extra activities could mean more sun, which means sunscreen. We always recommend wearing sunscreen no matter what to protect your skin, but now that we’re using a lot more sunscreen this may also affect the longevity of your extensions – but fear not, with some simple maintenance and care, you will be able to keep those lashes fluffy and luscious! We always want to make sure our guests are happy with the results but more importantly educated on lash extensions and what to expect. We never jeopardize the health and safety of our guests. So always address your concerns during your consultations. If taking a break will make you feel better… don’t feel pressured, but rather know that we got your back in making sure you’re happy regardless of your decision!